When notorious PI Maddie Maxwell is hired to track down “the most boring woman in the world,” she doesn’t expect to find instead her own bad-boy ex, a string of dead bodies spanning a decade, and a neglected little girl who might change her life forever. The challenging case of the missing Jane Blake leads Max through a maze of Catholic mysticism, crazy family dynamics, and some huge personal ups and downs. Has her ex really mended his ways, or is his supposed reform just another act? Did Jane really have visions of the Virgin Mary? And what’s the story with the mysterious little Claire, who’s taken a vow of silence until Jane returns? 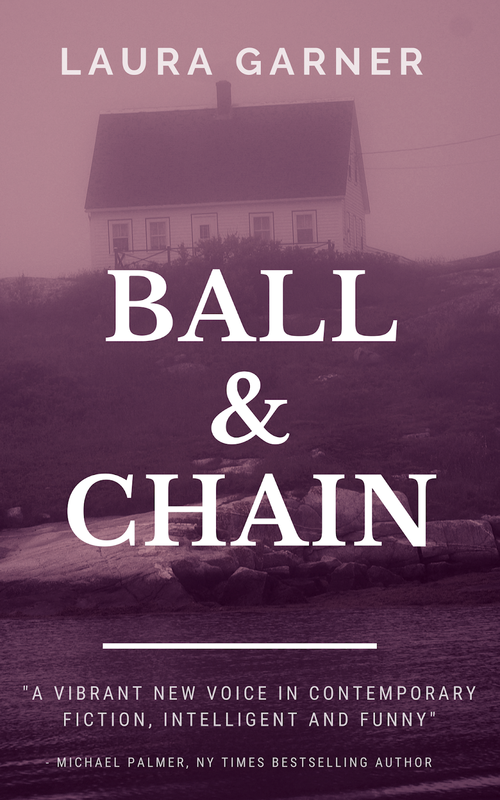 Narrated in Max’s blunt, unfiltered voice, “Ball & Chain” takes the reader through a whirlwind mystery full of faith, despair, love, hate, and — ultimately — hope.